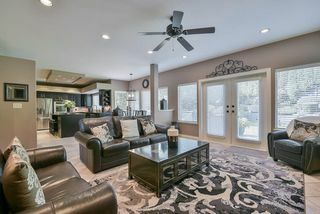 CUSTOM BUILT, Original owner home. 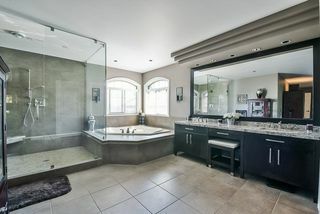 FLAWLESSLY maintained. 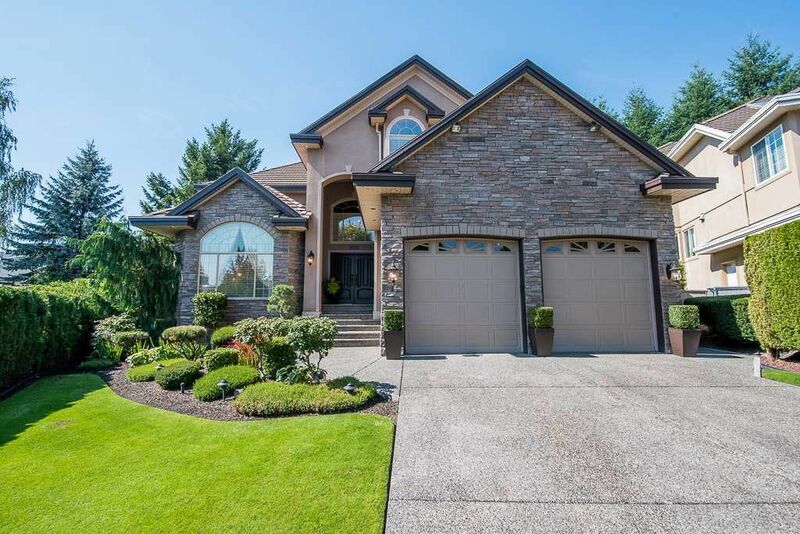 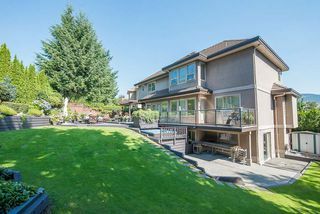 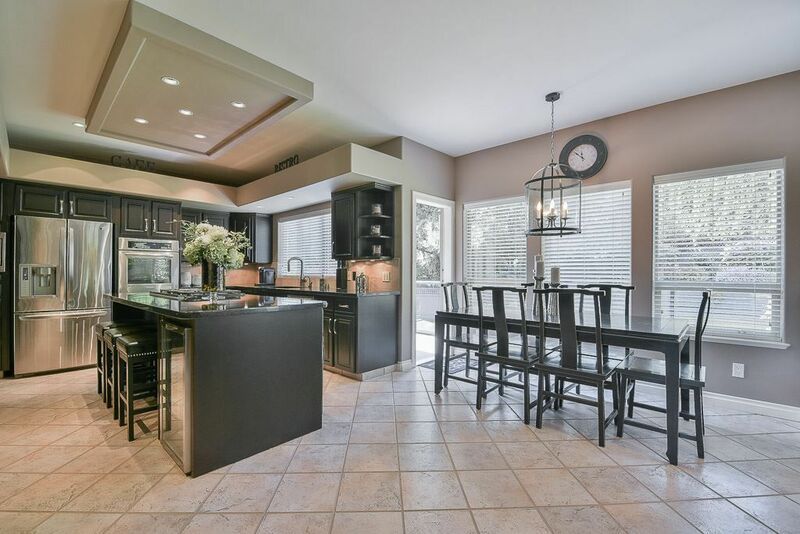 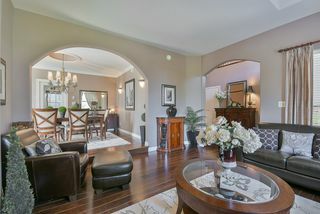 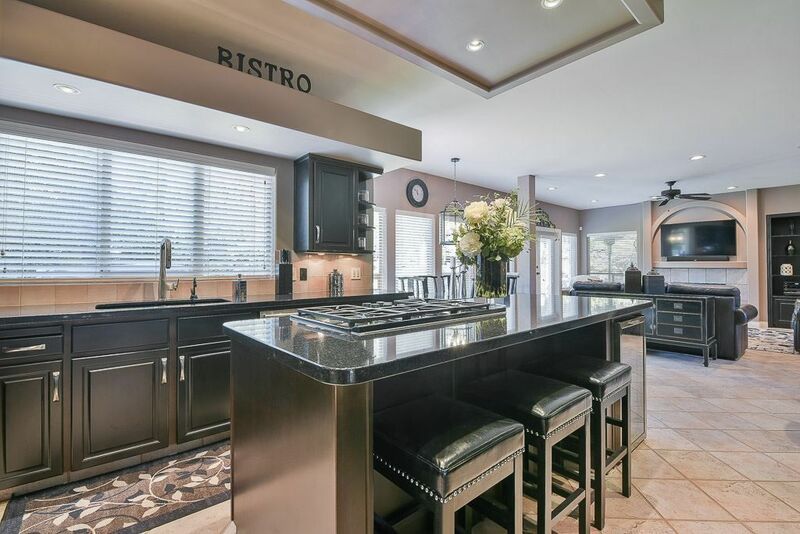 Pride of ownership shines throughout this 4700+ sq ft home that sits on over 9000 sq ft of beautifully landscaped lot. 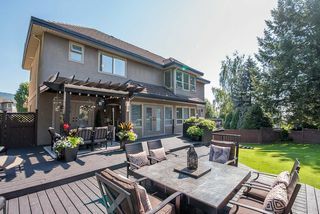 This one of a kind home is situated in the highly sought after and exclusive Hampton Estates in Westwood Plateau in a quiet cul-de-sac. 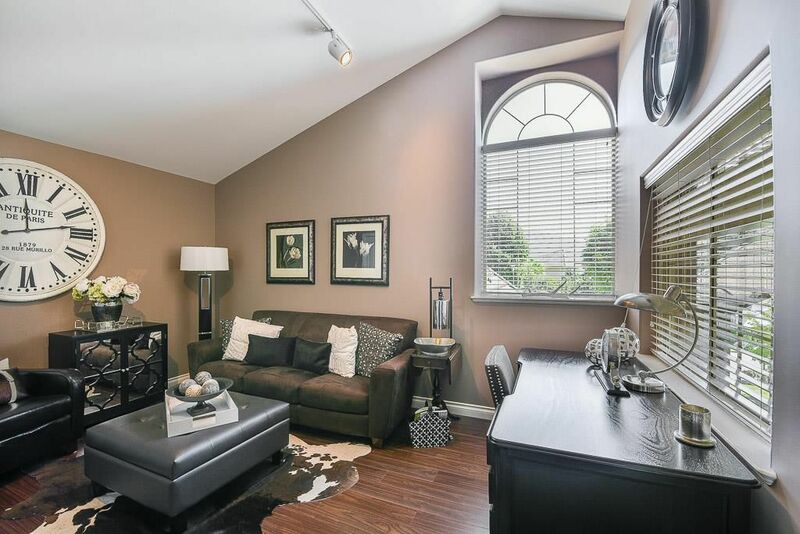 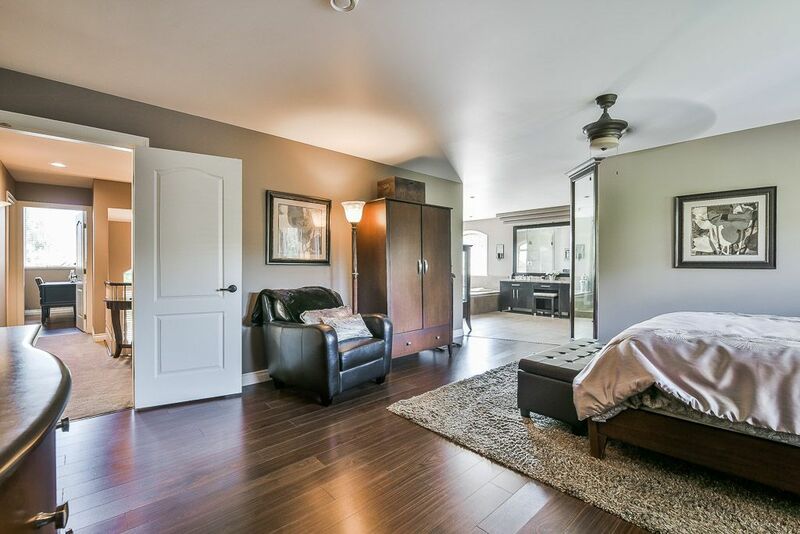 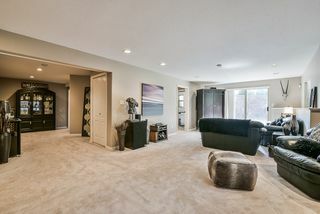 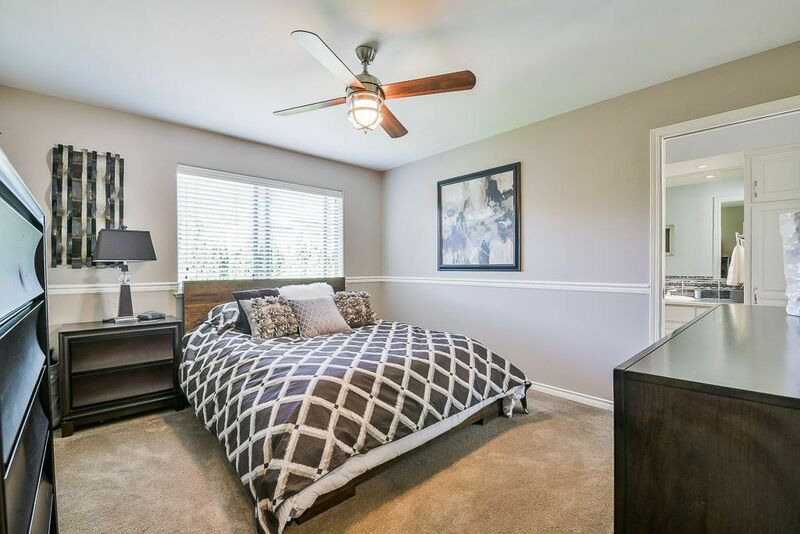 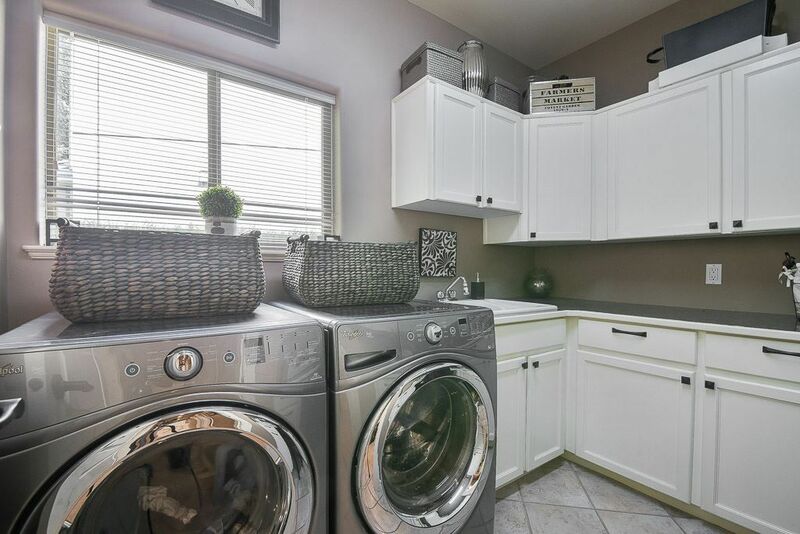 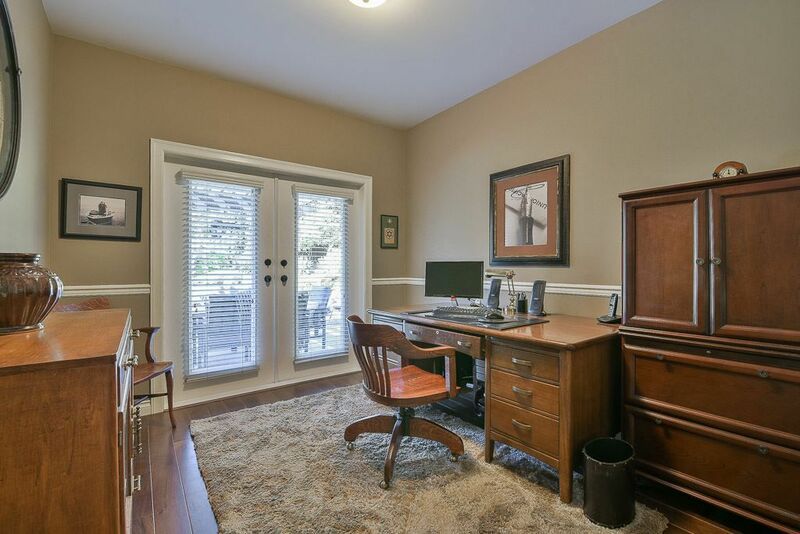 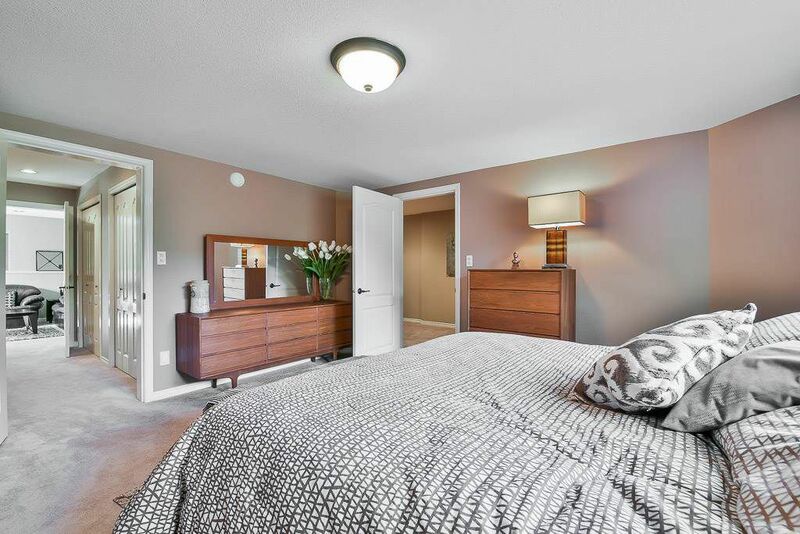 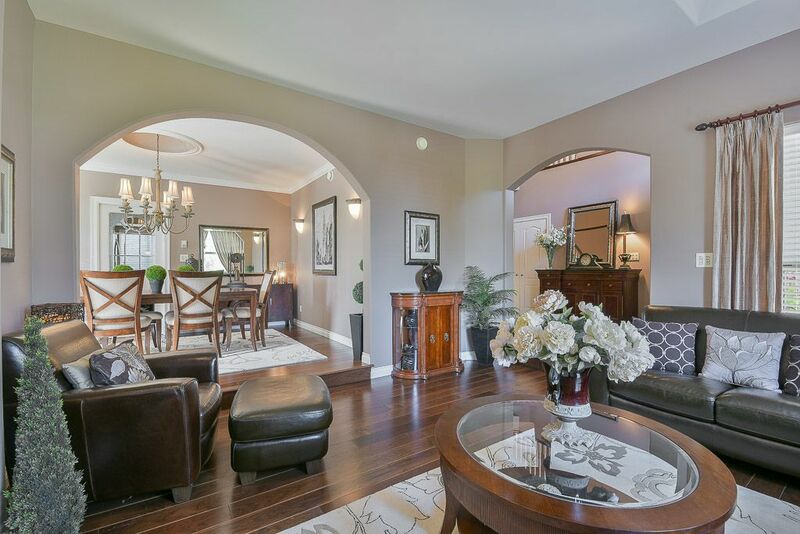 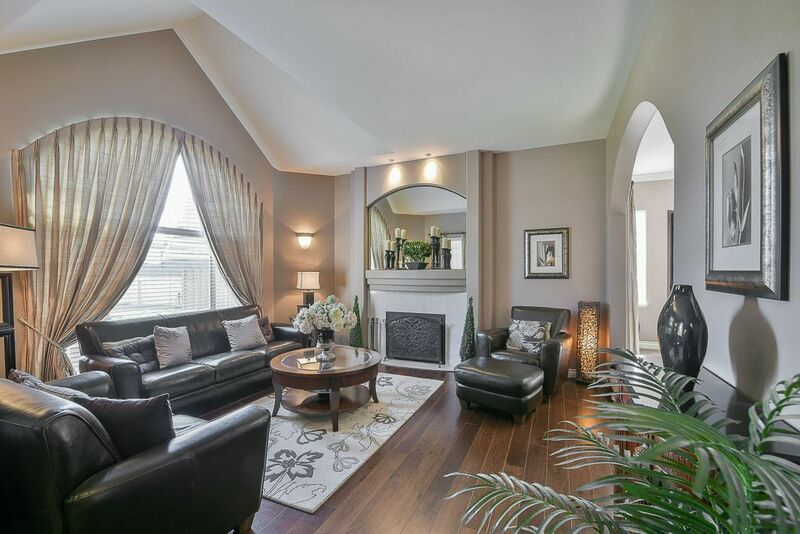 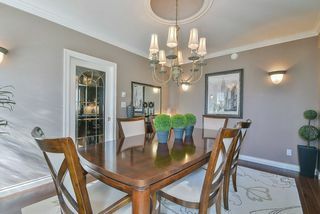 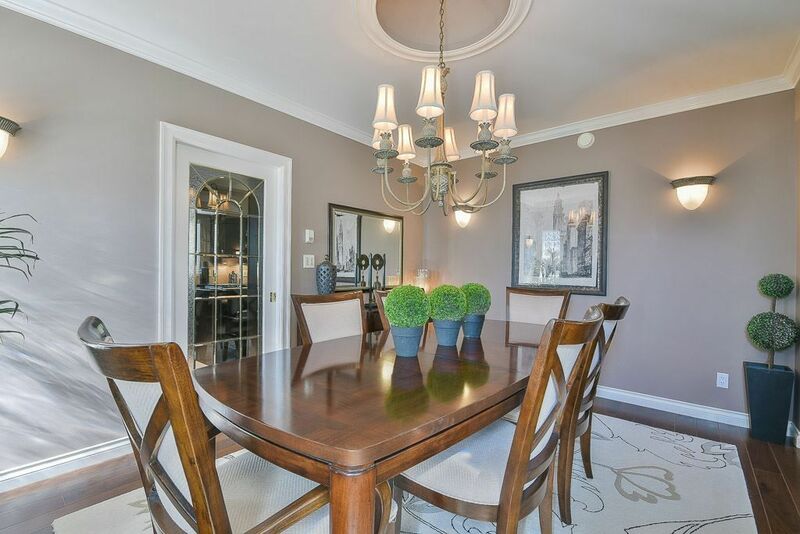 Enjoy the many upgrades including: walnut hardwood floors in the living room & dining room. 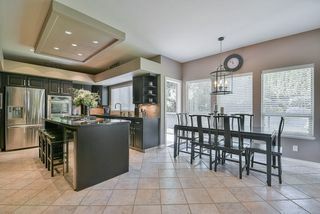 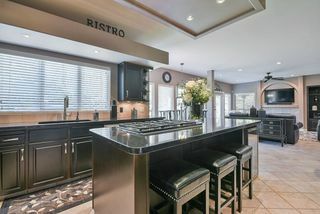 The renovated kitchen with a wine fridge, stainless steel appliances, granite counters & tons of cabinetry is a chef's paradise. 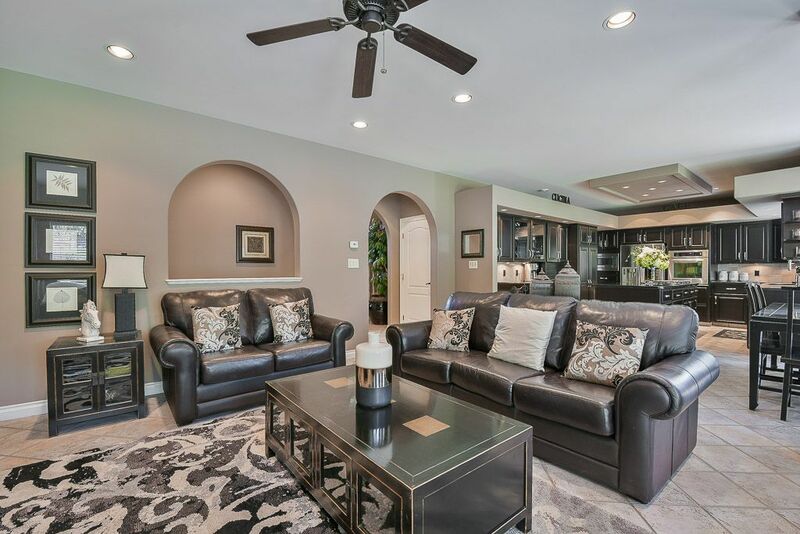 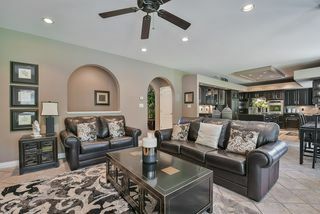 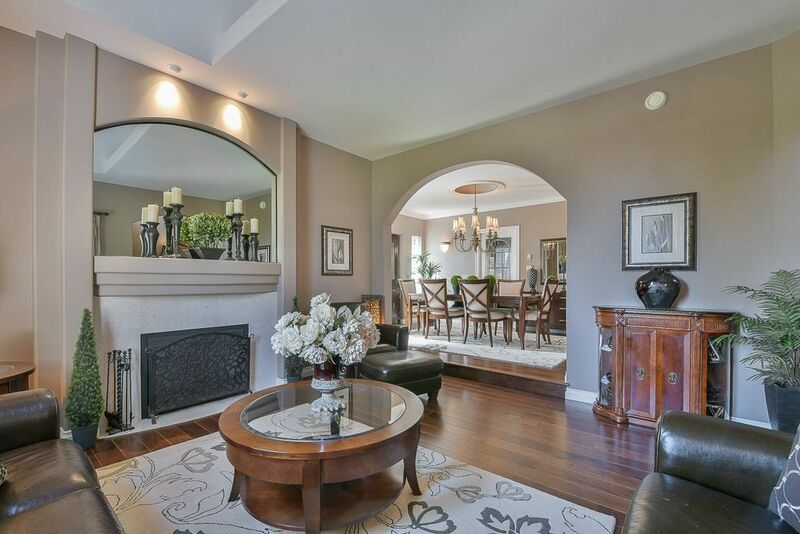 The large family room has a gas fireplace and french doors leading out to a covered entertainer's patio. THe Dream backyard has a hot tub, custom fire table, sprinkler, sound & light systems. The main floor boasts a grand foyer, laundry room, huge den with french doors going out to the backyard & updated powder room. 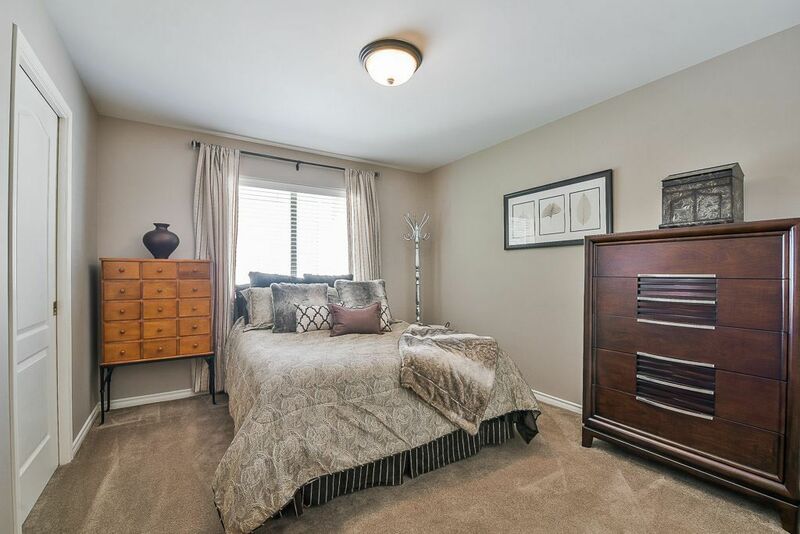 Upstairs has 4 spacious bedrooms & 3 full baths. 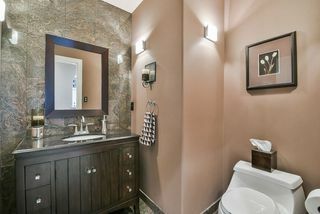 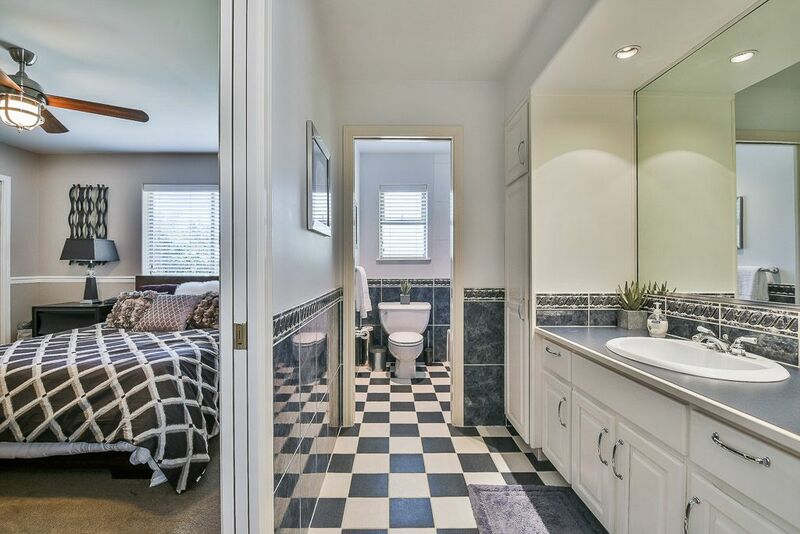 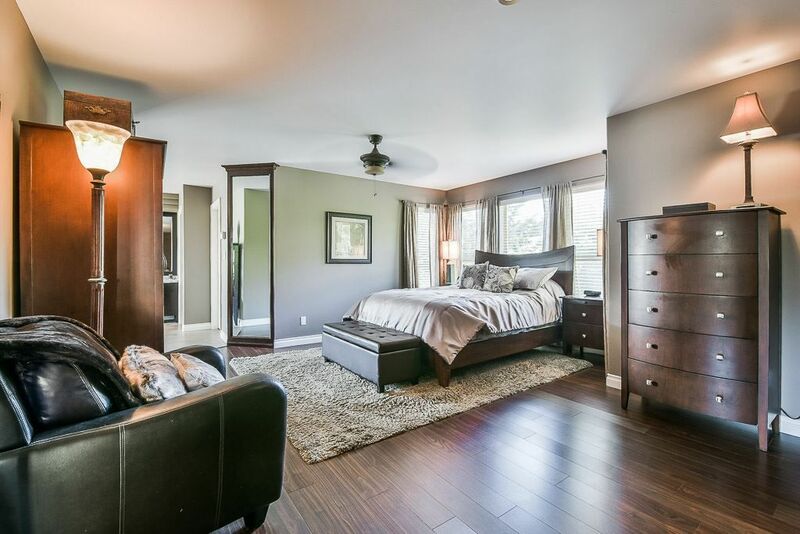 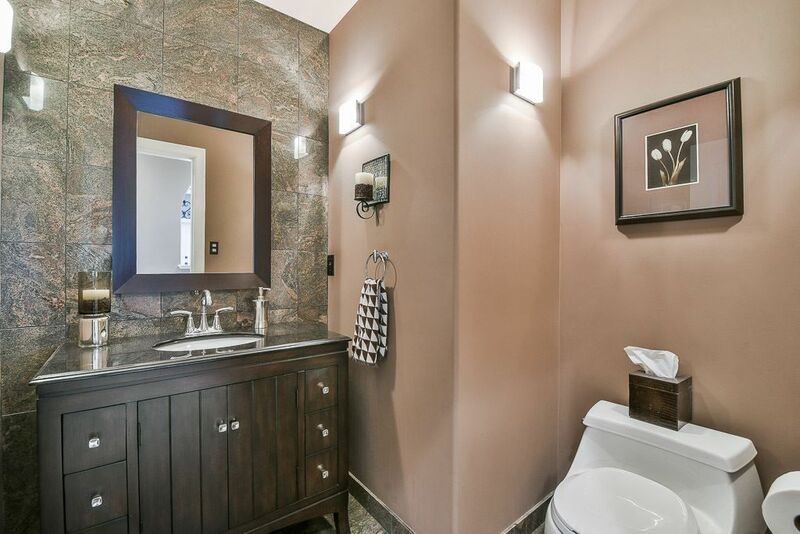 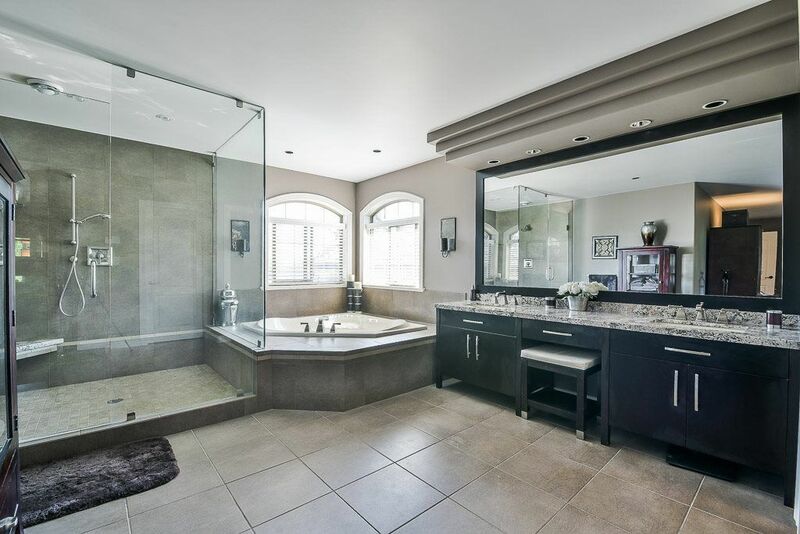 The huge master bedroom has a gorgeous master bath room complete with massive walk-in double head shower. 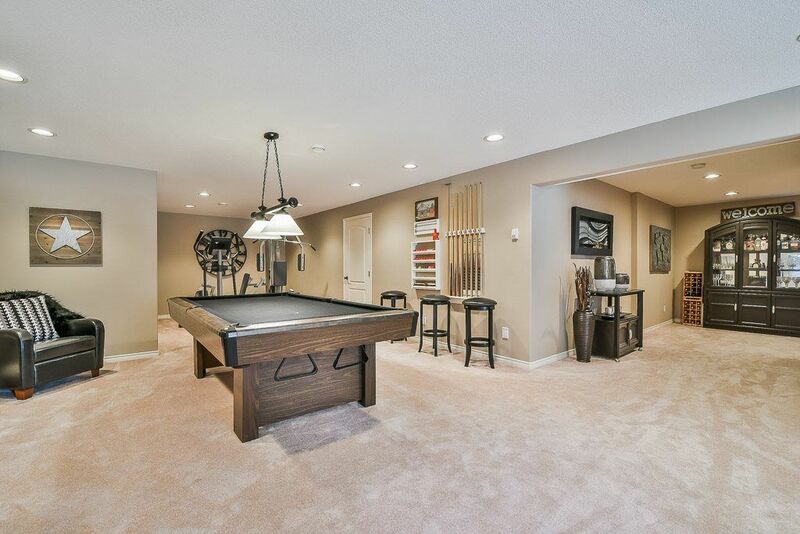 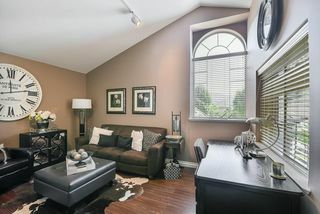 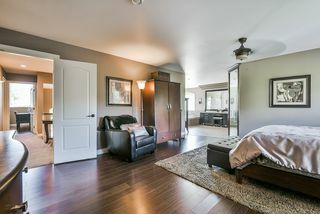 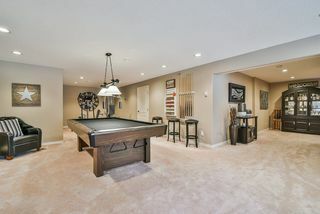 Daylight, walkout basement has a separate entrance, a big bedroom, games room, living room, gym area & a large storage room. 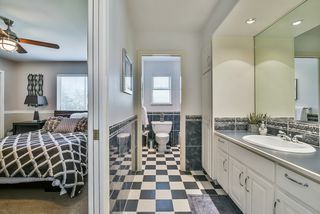 Must see to believe! 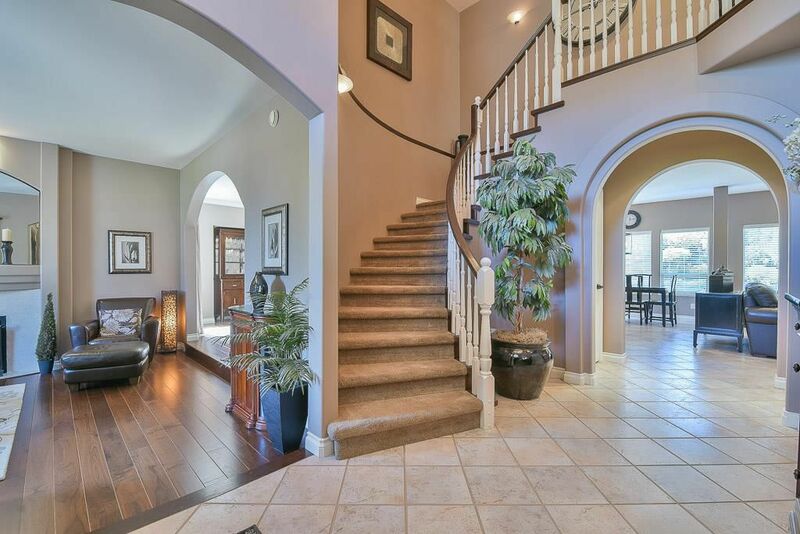 Lots of bells & whistles in this one of a kind home.